Having trouble with anything? 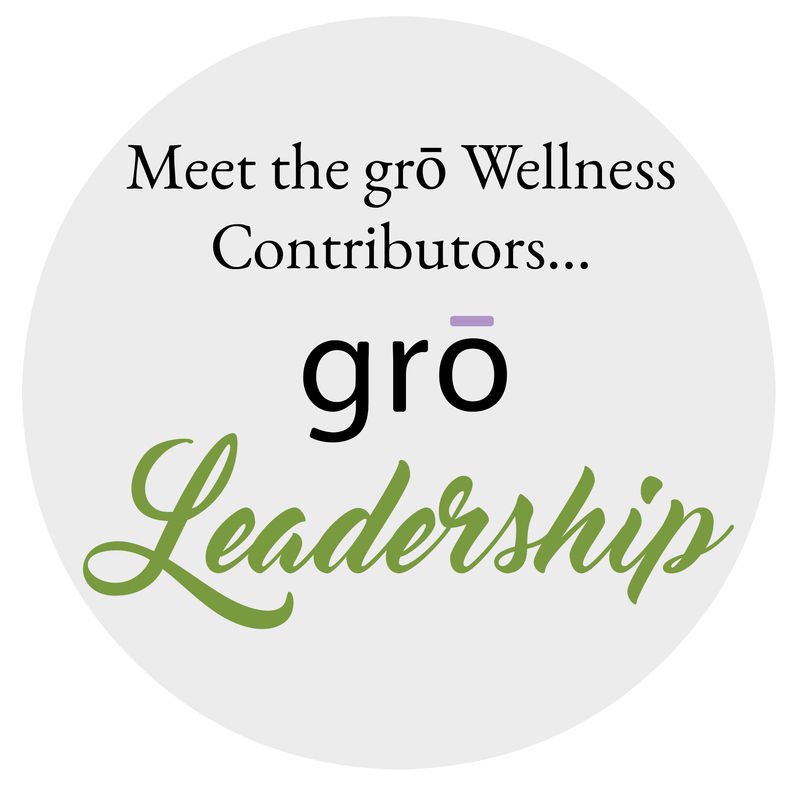 Whether you’re new to grō Wellness or are an existing customer, we want to hear from you! Fill out the form below and we will get back to you within 24 hours!